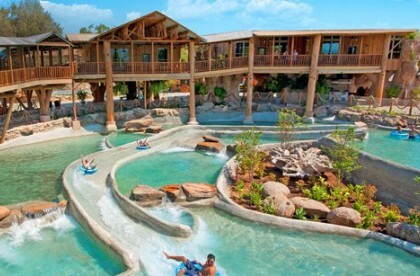 Everywhere you look in Galveston, there’s an opportunity for natural beauty and slip-sliding fun! 2019’s entertainment headliners include Pat Green, Duelo, Jason Cassidy, Drew Womack, Buck Rodgers, Grey the Mute, the Mambo Jazz Kings, and more. Add to the fun by donning your most colorful tutu and joining in the Jolly Jester Fun Run on February 23. Perks include a free Bloody Mary, a free t-shirt, and admission to Mardi Gras on the 23rd. 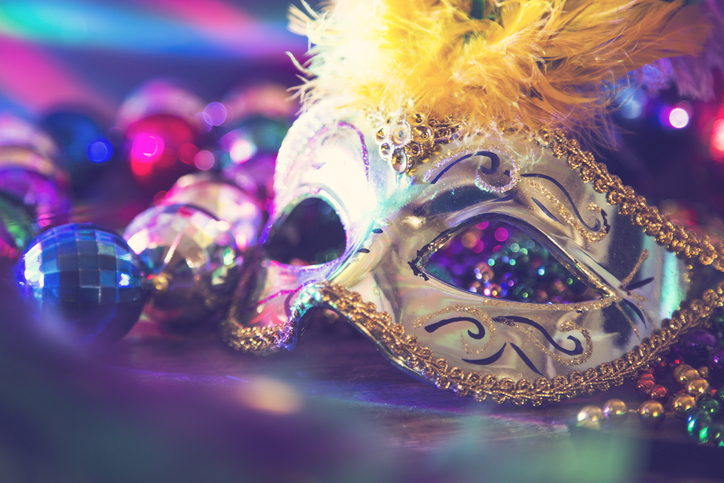 2019 will see a new addition to the festivities with the beginning of Fiesta Gras, on February 24. This day-long celebration of Hispanic culture will include two parades, vendors, and live headliner entertainment by Duelo. Yes, I would like to receive emails with exclusive specials and offers from 1859 Historic Hotels.